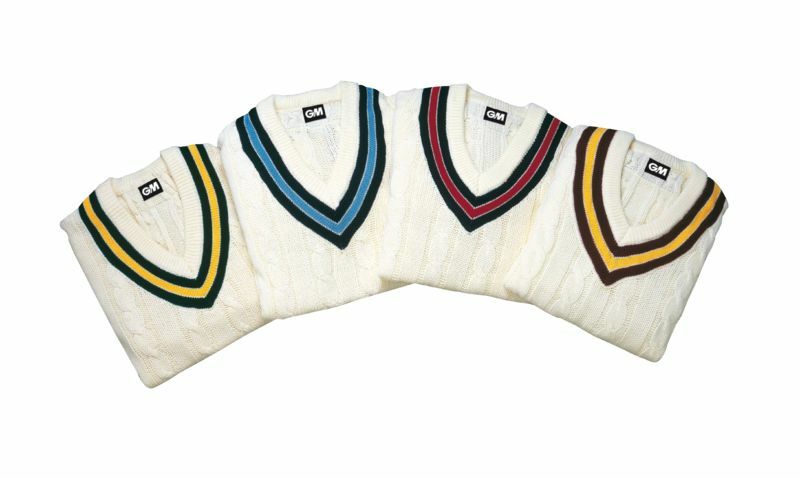 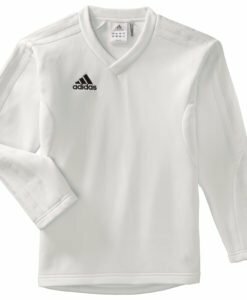 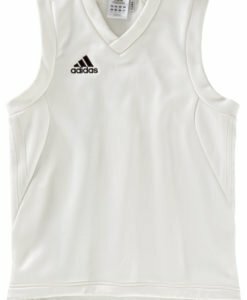 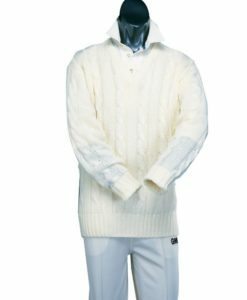 A style statement that offers comfort as well, the Long Sleeve Cricket Sweater is 100% acrylic and is very durable. 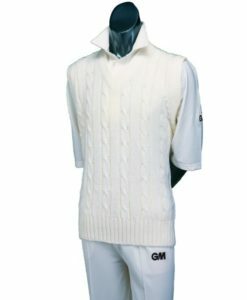 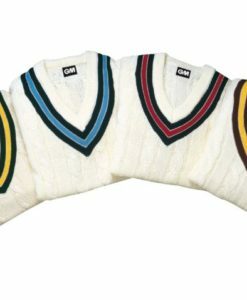 It come in cricket cream colour and has a smart trim in contrasting colours like Navy/Sky, Green/Gold, Maroon/Gold, etc. the sweater is available in many different sizes and can be bought from VKS and their online store, vks.com.